For best results, combine one (1) serving (1 scoop) with 6 oz or more of cold water to taste and shake vigorously in a shaker cup. Consume two (2) or more servings per day to help you achieve your daily protein needs, and get the recommended 600 mg serving of 4Life Transfer Factor Tri-Factor Formula. On exercise days: Consume (1) or more serving 15–30 minutes prior to exercising, and consume one (1) or more serving within 30 minutes of completing an exercise session. 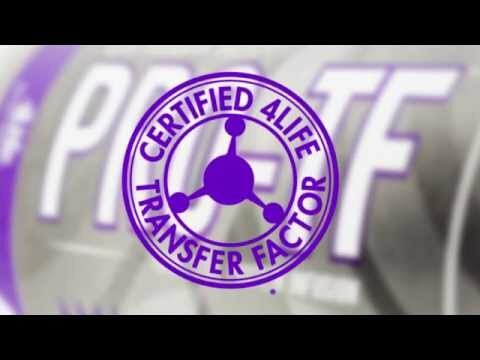 Would you like to add PRO-TF® Vanilla Cream to your recurring Loyalty Program order?